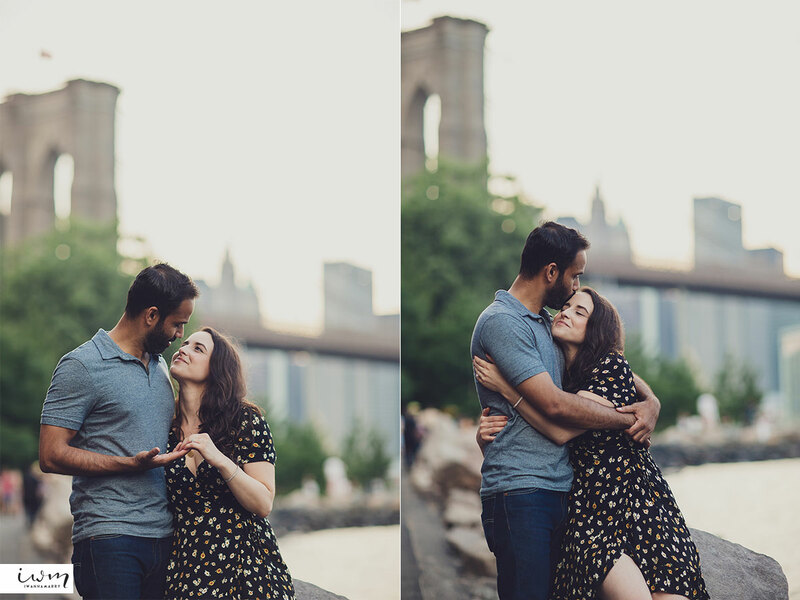 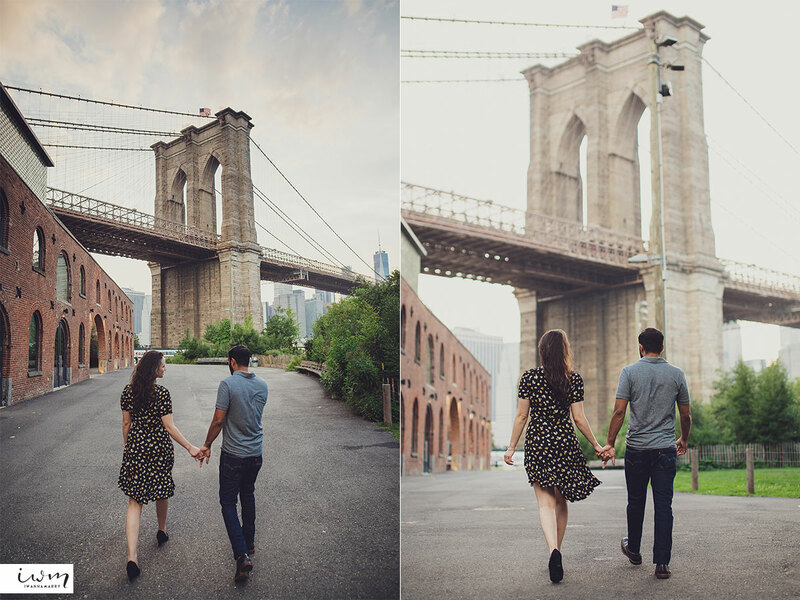 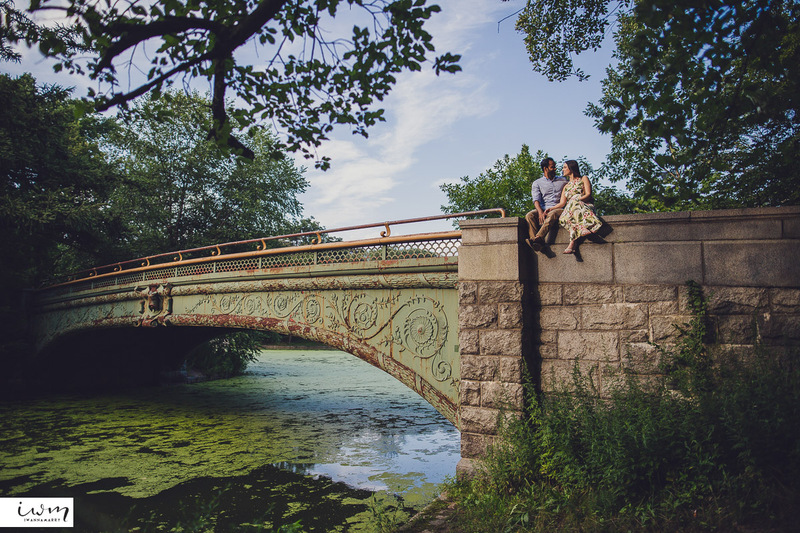 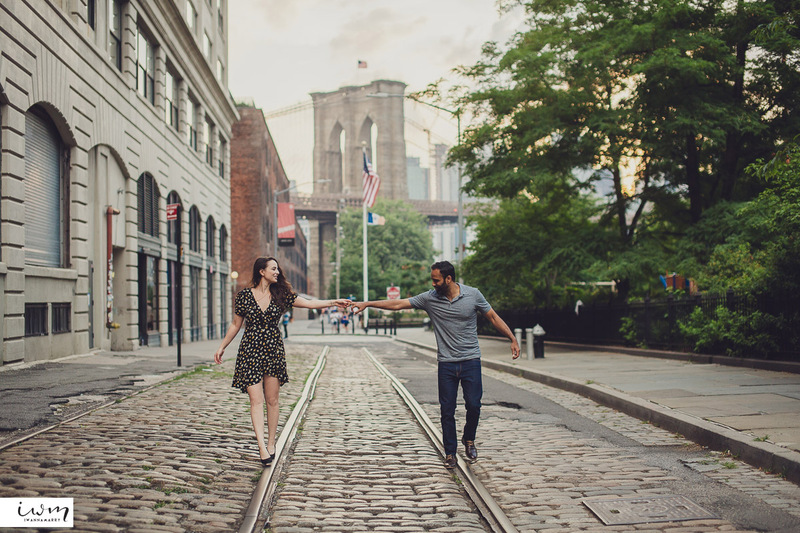 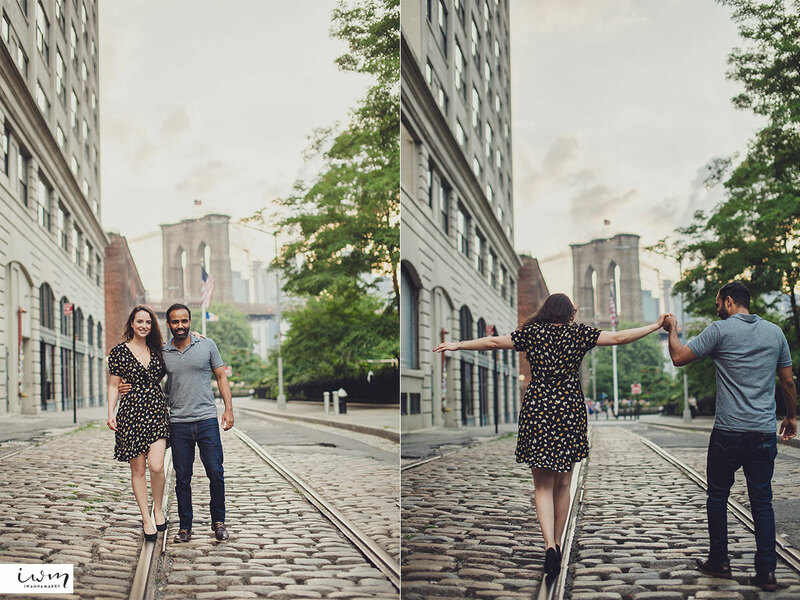 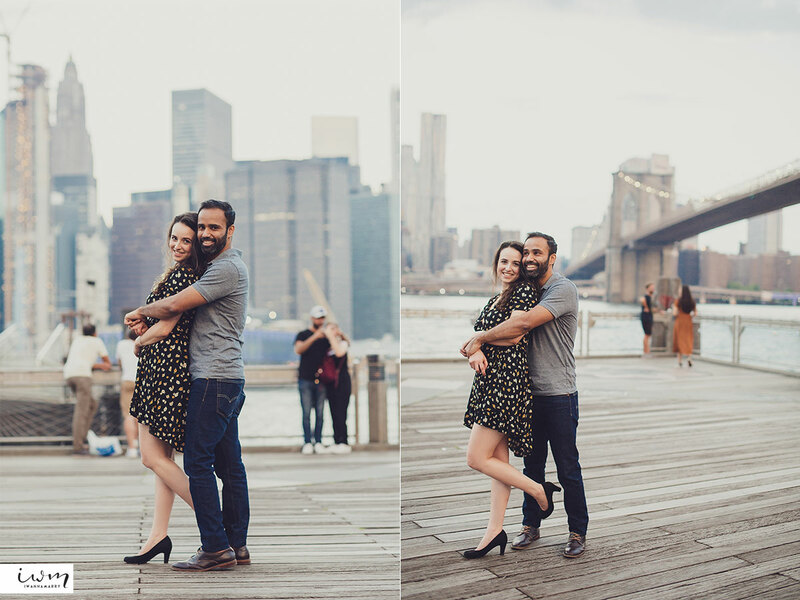 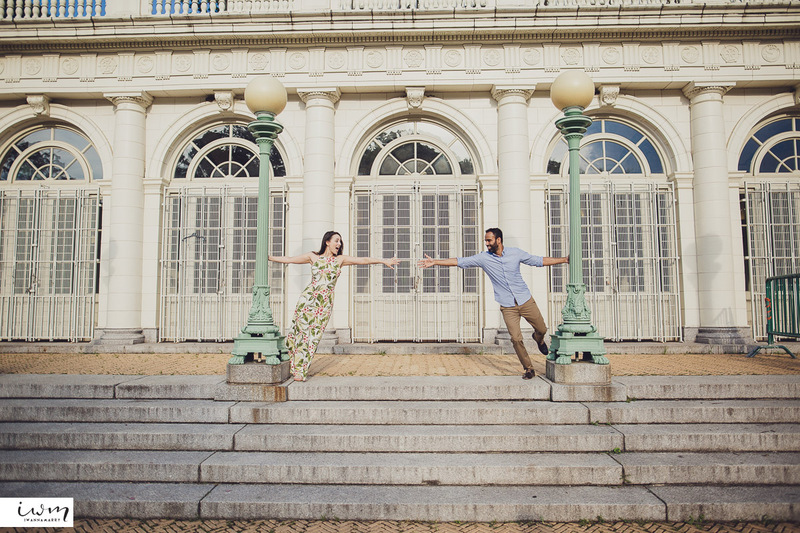 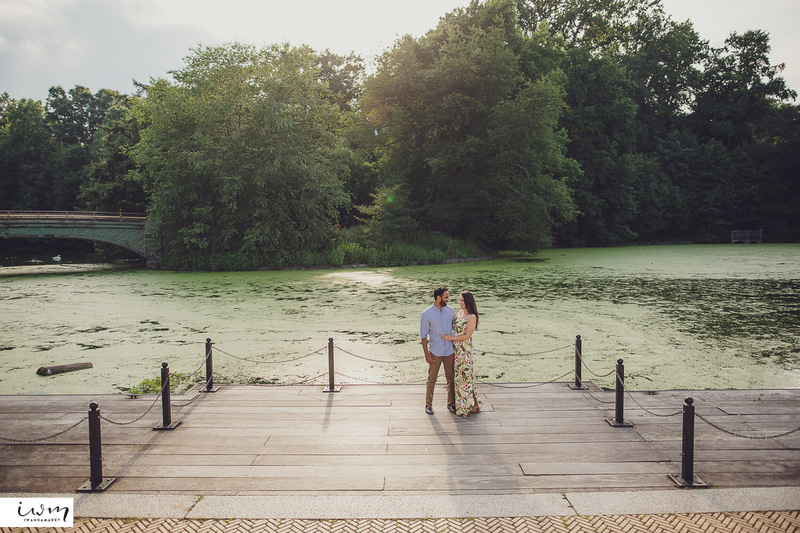 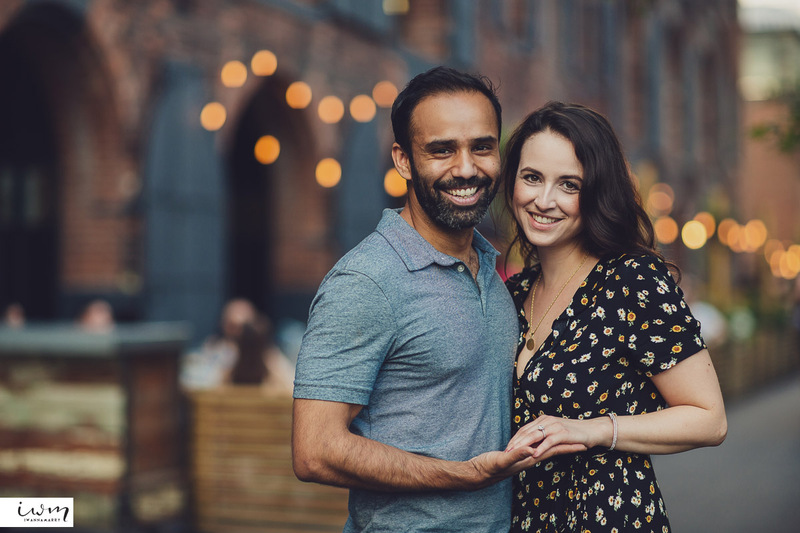 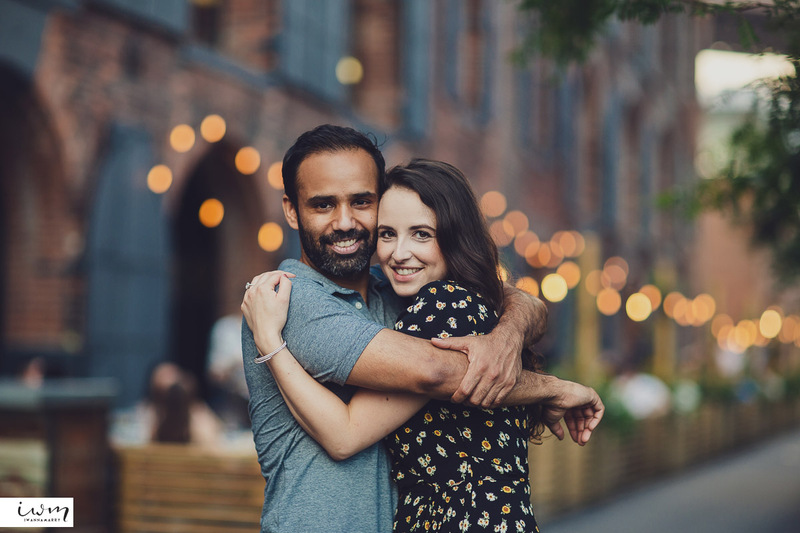 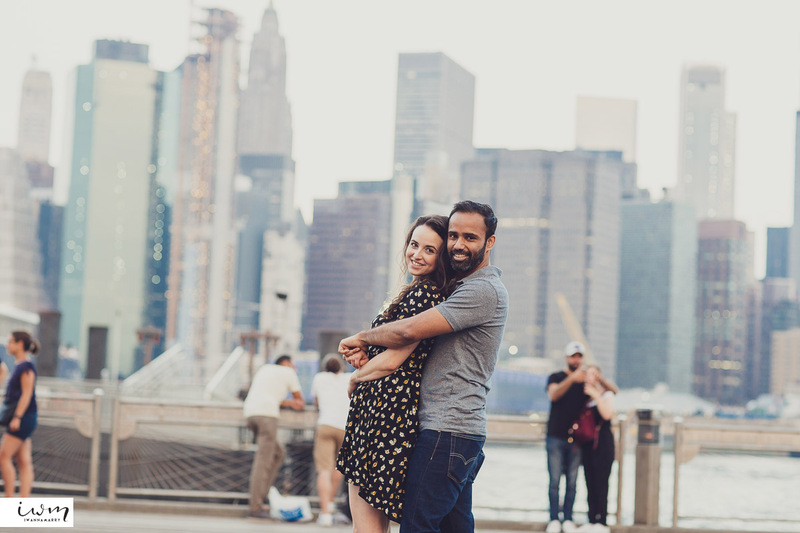 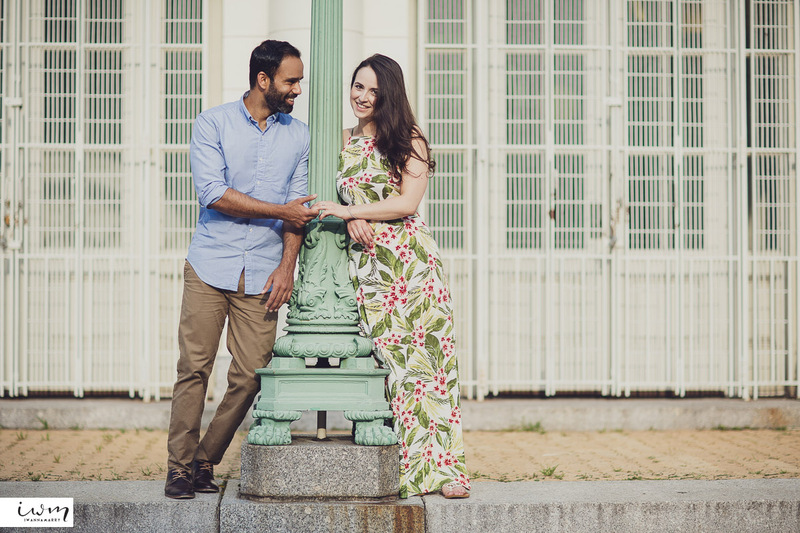 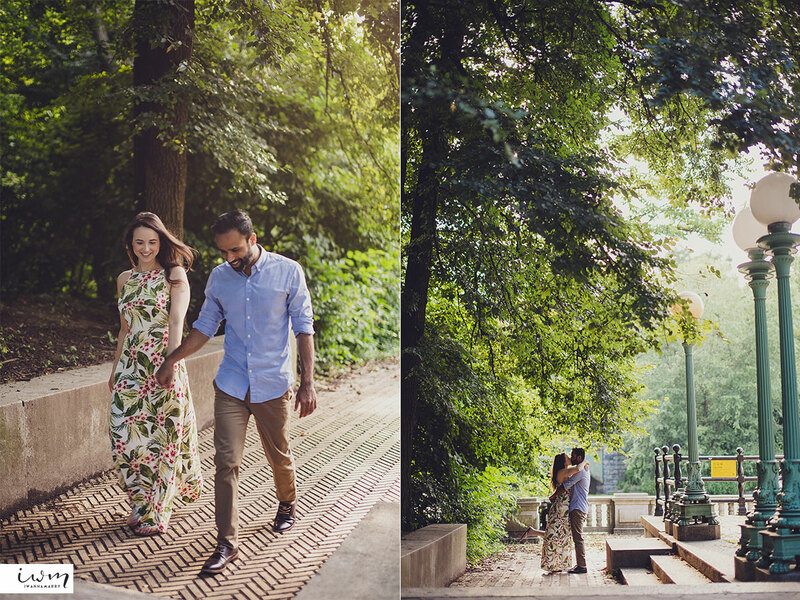 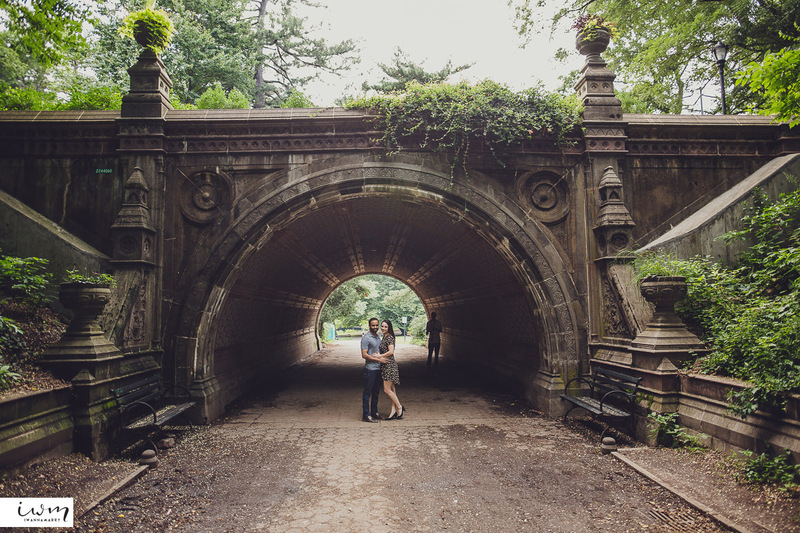 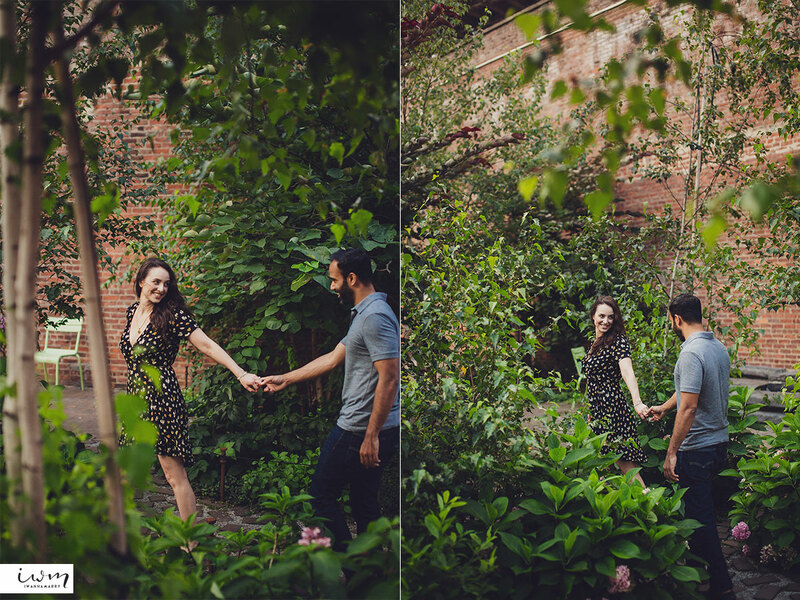 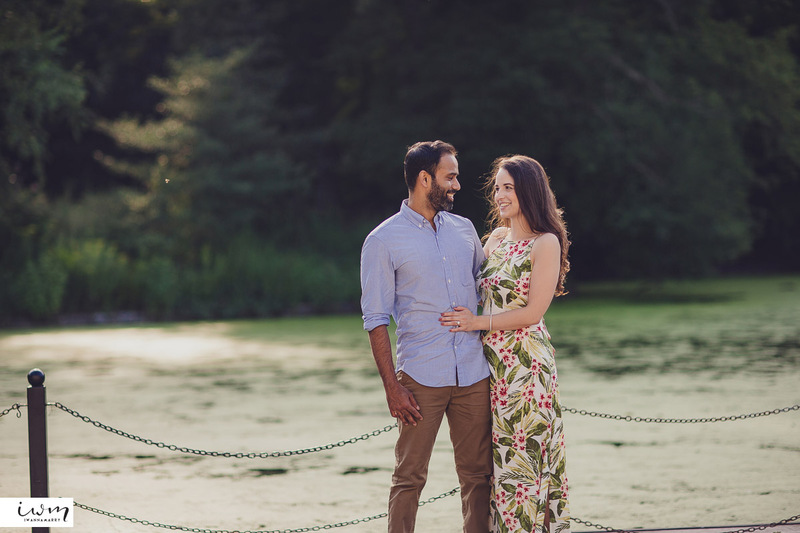 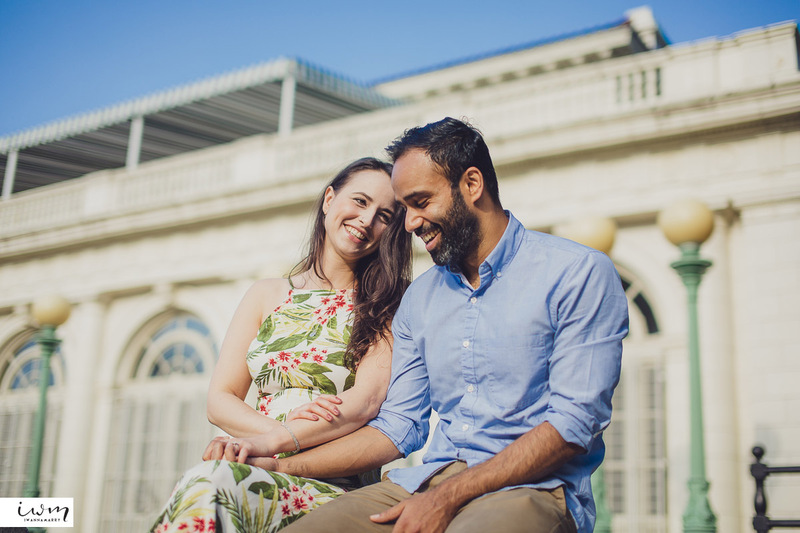 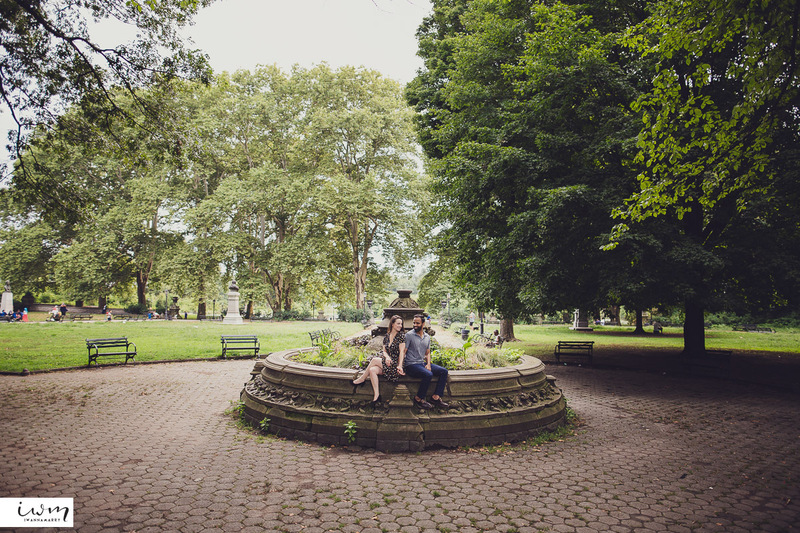 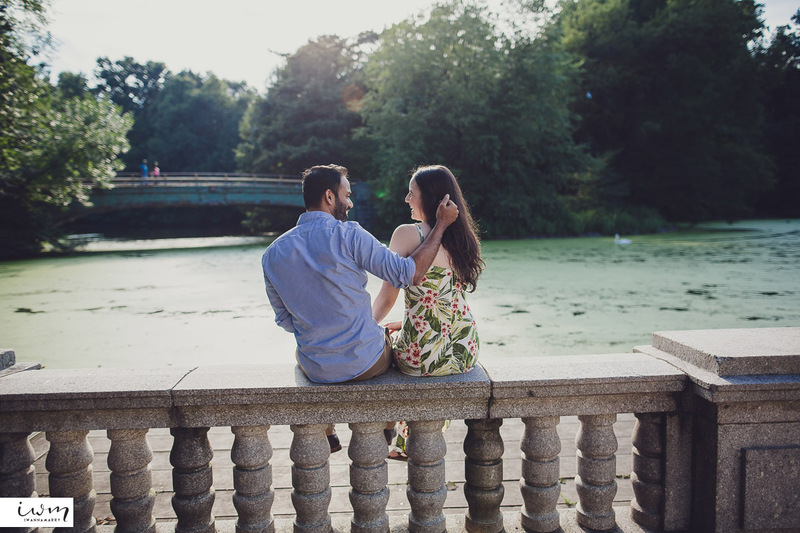 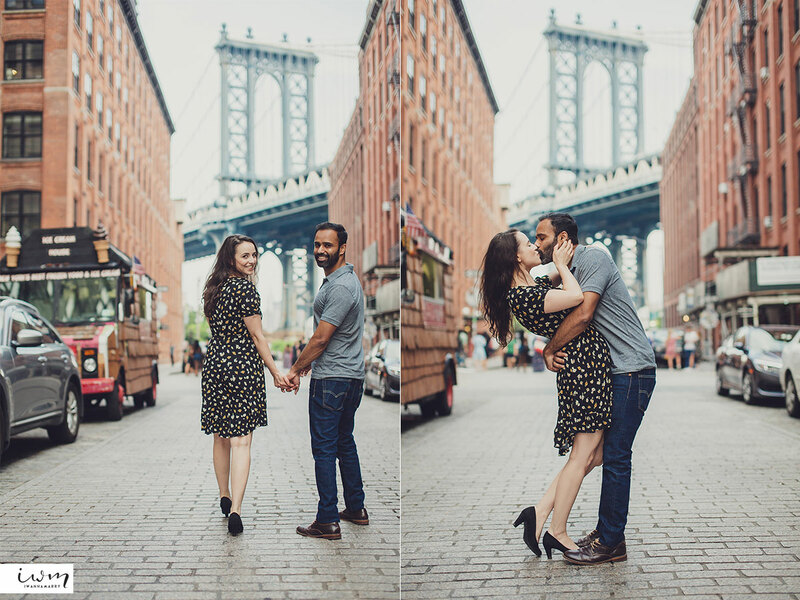 Nadia and Shumon spend a lot of time at Prospect Park, so it was where we started their engagement session. 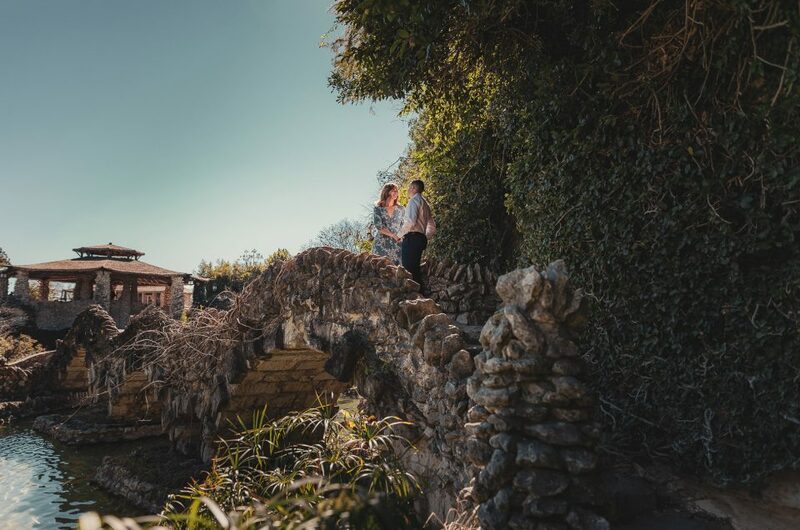 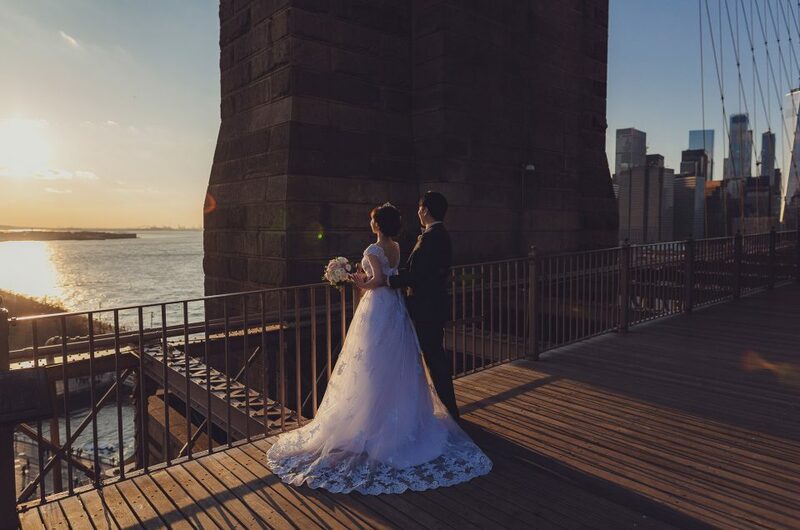 It always feels special when the couple is able to share memories they have of the location we’re taking pictures of and we get to know more about them. 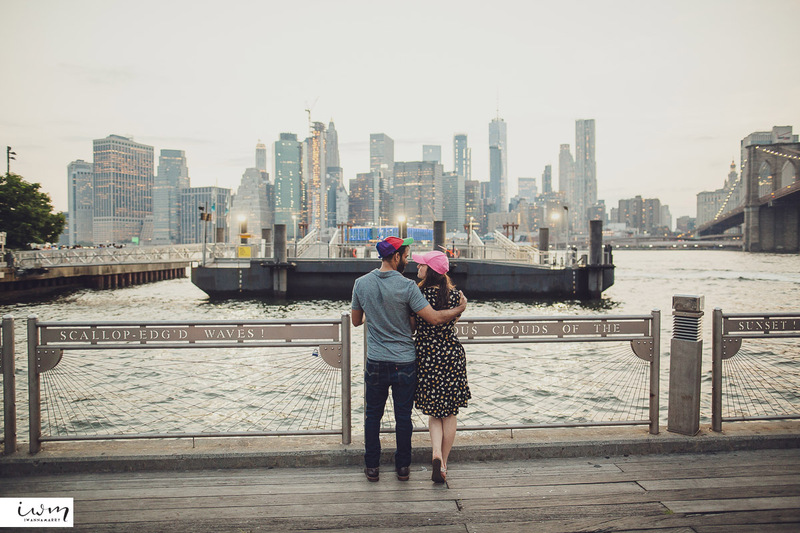 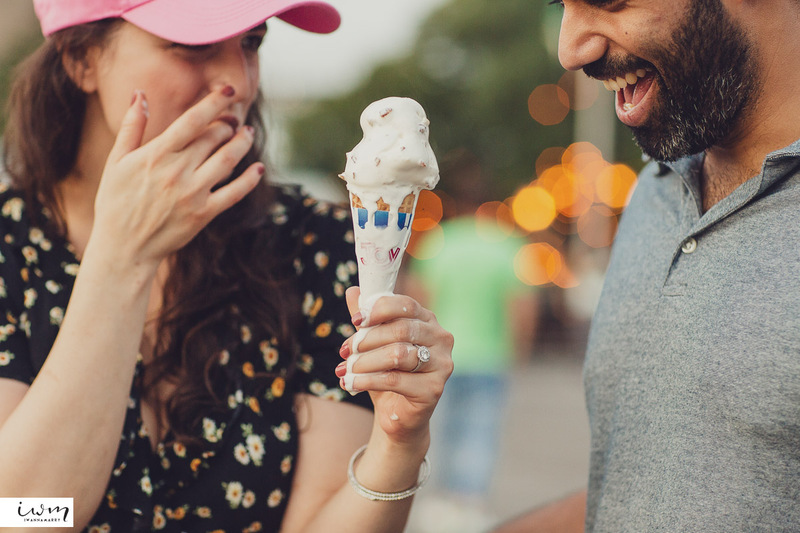 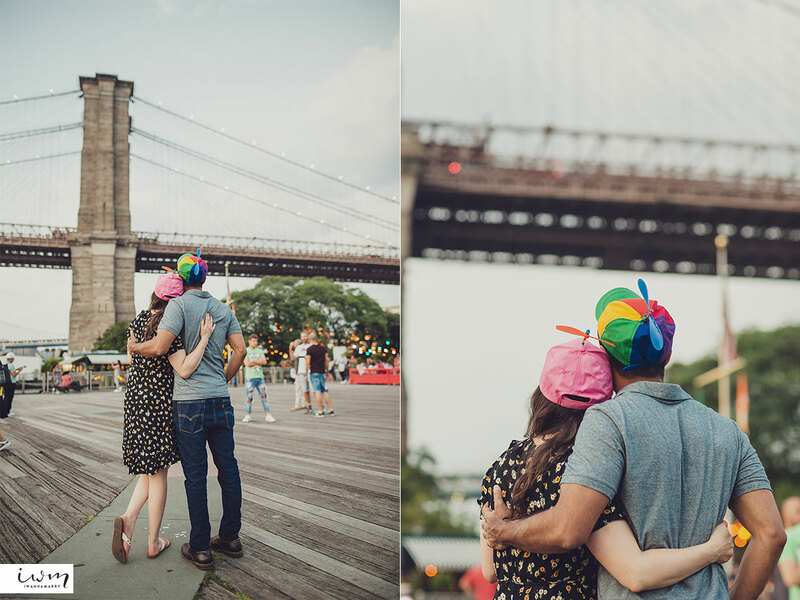 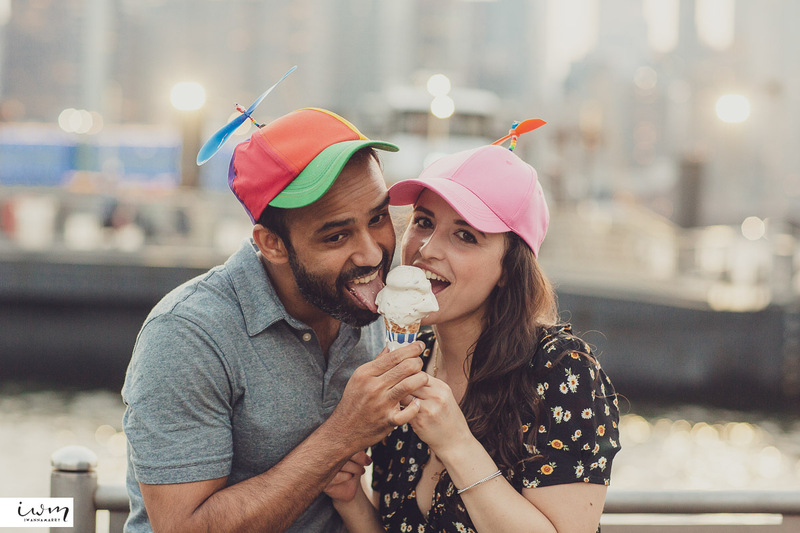 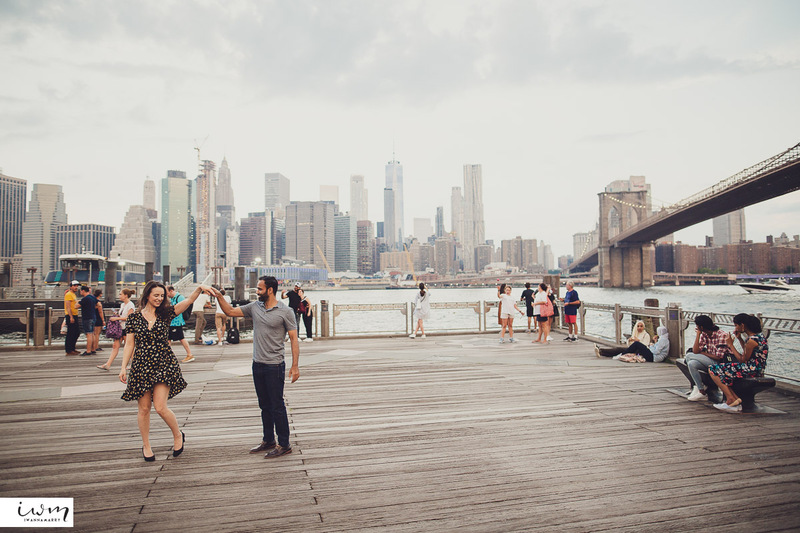 The second location we went to was at DUMBO where the couple was not afraid to get silly with their propeller hat and messy ice cream. 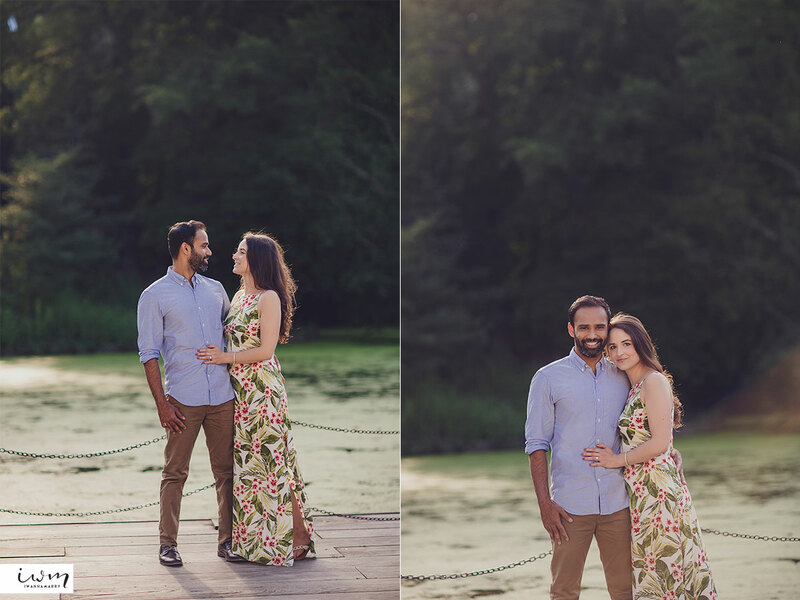 We really loved how sweet they were towards each other and it only gets us excited for how much more beautiful the wedding photos will be with the two of them!